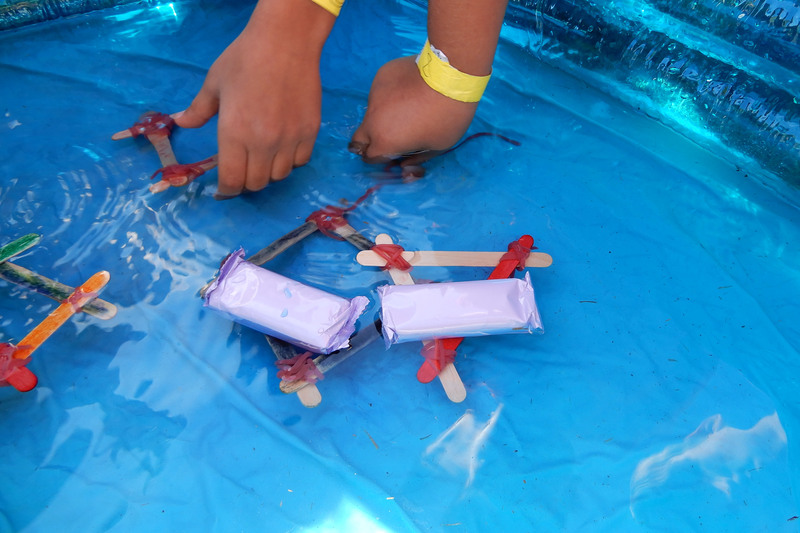 We all enjoyed crisps, cake, biscuits and finished off with our two favourite games – The Chocolate Game and Bursting the Balloon’s! 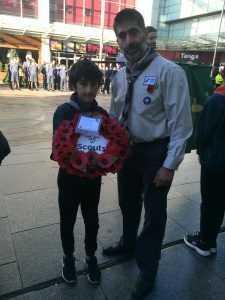 >> Read "Cubs Christmas Party 2018"
>> Read "Slough District Beaver Sleepover and Water Day"
>> Read "Slough Remembrance Parade 2018"
It was a long and very busy day but we all had a great time and the weather was fab! 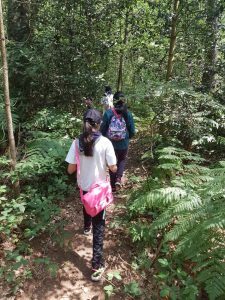 >> Read "District Cubs Outdoor Challenge Day"
After much excitement and anticipation this morning (Sunday 8th July 2018) saw more than a 100 Cubs and Scouts from Slough and neighbouring Districts descend on Black Park to take part in this inaugural Orienteering challenge. 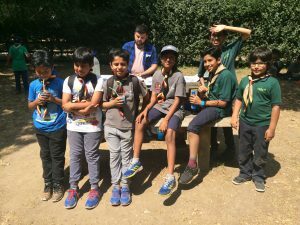 In the scorching heat teams from 7th Newham (East London), 3rd Heathfield (Hounslow), 23rd Wembley, 3rd Wexham, 1st Montem, and 9th Southside (Tooting) raced against the clock to find the prescribed control points. 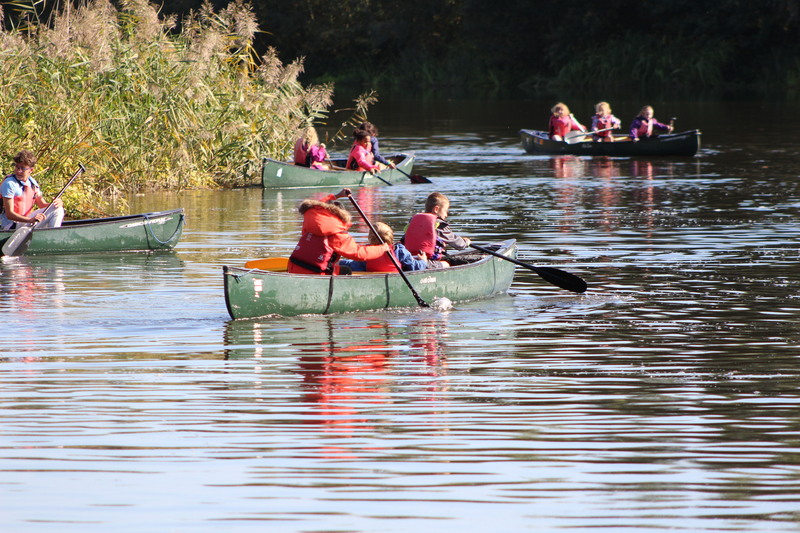 For many it was an opportunity to polish up and put into practice their navigation and compass skills. At the end of the challenge all the youngsters cooled down and enjoyed a group lunch as the moderators worked out the winning times. 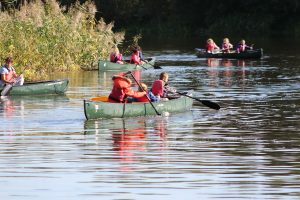 A tremendous day was had by all the youngsters and adults that attended with many making the most of the offerings at Black Park. Hopefully a sign of a new and regular challenge in the years ahead. A big thank you to the helpers that assisted with the set-up, registration and clear up at the end. >> Read "Inaugural Scouts and Cubs Orienteering Challenge"
>> Read "District Beaver & Cub My Adventure Challenge Day"
Slough District held its Second Annual Awards Celebration on 21st April 2018 to celebrate the Top Awards that our Youth and Adult Members achieved in the past 12 months. 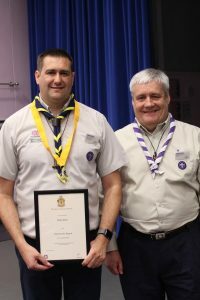 Our members have been working hard and we were able to hand out certificates for 50 Awards across all sections, including Chief Scout’s Awards, Duke of Edinburgh’s Awards, Young Leader Belts and Wood Badges. We would like to Congratulate all of our members on their achievements and look forward to giving out more certificates next year. We would also like to thank Baylis Court School for hosting us again. 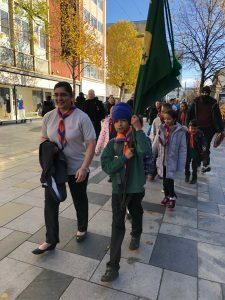 >> Read "District Awards Celebration 2018"
>> Read "Slough District Cub 100 Year Promise Party"
We then had lunch and started our bases to enable each Cub to gain the Outdoor Challenge Award. We were very lucky as the rain stopped for a few hours! 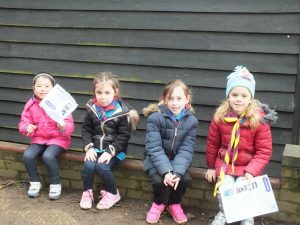 The Cubs and Leaders did fantastically well as we achieved cooking, sausages, burgers, hash browns, bake beans and spaghetti on open fires in the rain! It was then time for supper and bed! We then took down wet tents, loaded the van, reflected on the camp and went home extremely tired but full of achievement at what we had accomplished in the rain! 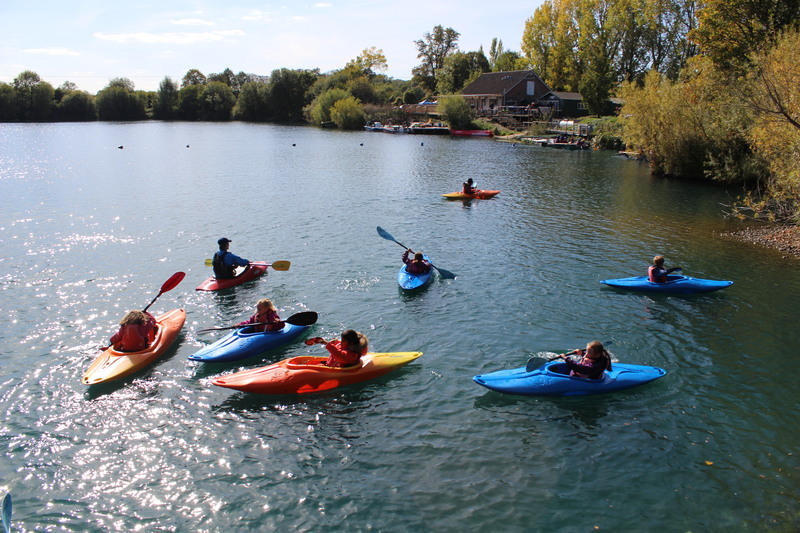 I would like to say a huge thank you to all Leaders, Young Leaders and Cubs who took part in the camp. You all did extremely well and should be very proud of yourselves! 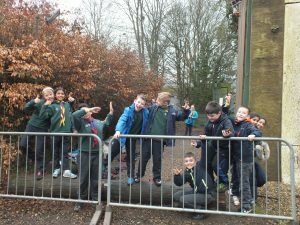 >> Read "Slough District Cub 100 Year Sixer and Seconder Camp"
>> Read "Our Thank You Video 2016"